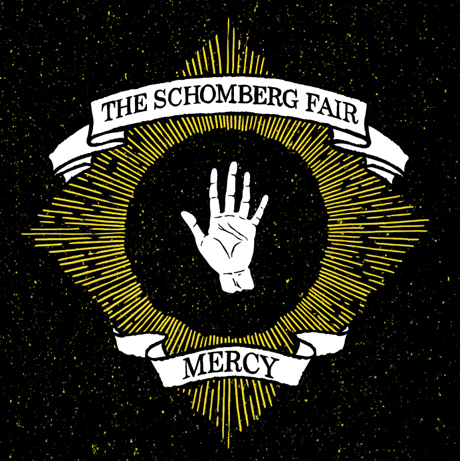 Here at TWM we’ve been long time fans of The Schomberg Fair, so when the band releases new material it’s safe to say we all get very, very excited. Especially when the new material is as great as what we’ve been hearing off their brand new Mercy EP (out November 10th, release show @ Sneaky Dee’s). So buckle up and check out our stream of “Oh Mercy”, which is a taste of what is to come for the Toronto band. They still walk that line between raw heaviness and pretty banjo playing perfectly, but take some great little left turns over the course of the song. You’re going to want to be at this release show! They also have a full-length record slated for some time in 2012, so consider this an appetizer for the main course.